On Wednesday, Oregon Secretary of State Dennis Richardson lay in state while hundreds bid a final farewell. A state funeral was held to honor the Army veteran where Gov. Kate Brown, Congressman Greg Walden, and Washington Secretary of State, Kim Wyman gave moving speeches about Richardson’s legacy. "His quiet competence and civility were a rarity in today's world," Walden said. 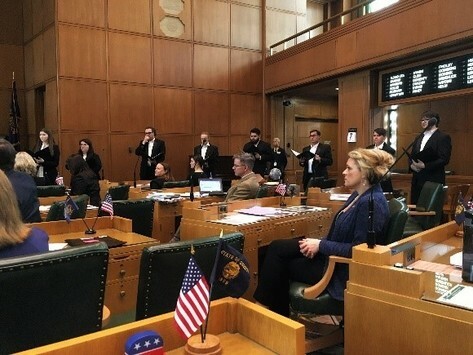 "Dennis served his country and his state with honor and dignity and the body of his work leaves Oregon better for the next generation." A processional, led by Secretary Richardson’s casket, makes its way out the front doors of the Capitol building before a 21-gun salute to honor the late Army veteran. For more photos and complete details about Secretary Richardson’s farewell ceremony, click here. For a short video on Secretary Richardson's legacy as Secretary of State, click here. 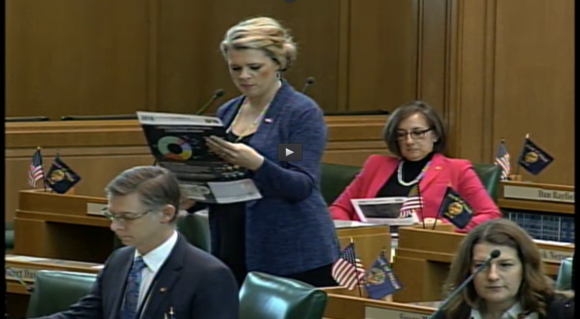 I addressed my colleagues on the House floor this week about the difficulties small businesses face here in Oregon. Our small businesses are pillars of our communities and we cannot continue the strategy of taxing and regulating them. I have been getting a lot of emails about all of the bills that impact firearm owners. I am a strong 2nd Amendment supporter and I will fight to make sure that law-abiding gun owners are not punished by these bills. 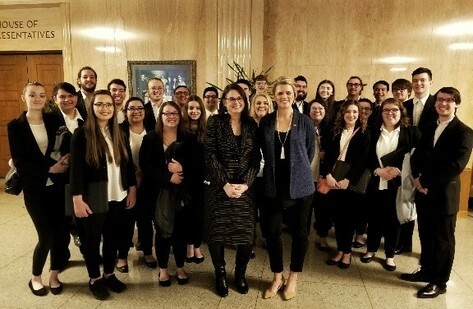 The best days at the Capitol are when I get to meet with groups from District 15. 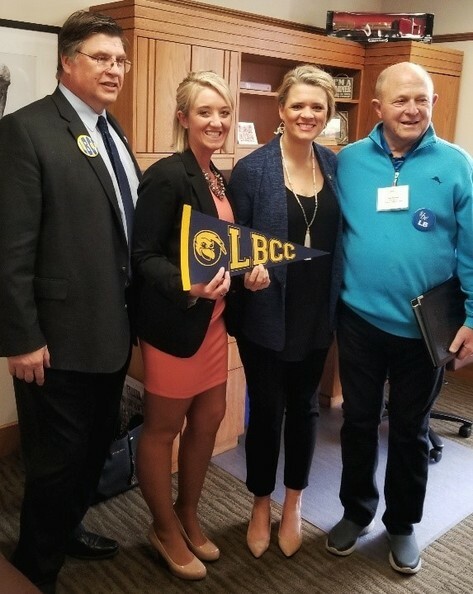 On Thursday, it was Community College Day and Linn-Benton Community College came to visit my office. The Chamber Choir performed the opening ceremony for the House of Representatives! Many Representatives came up to me after their performance to extend their appreciation for an incredible performance. I was able to step out of session to speak, along with Sen. Sara Gelser, with the group for a minute and tell them how MUCH they were appreciated. Thank you, LBCC for representing District 15 with class and style! 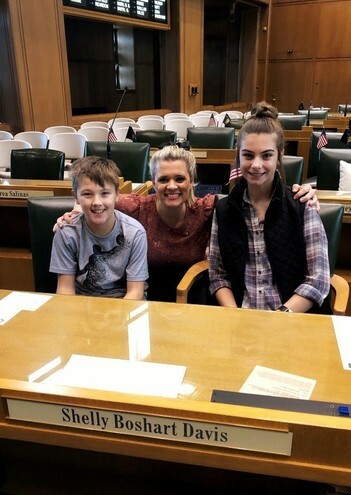 I love having special visitors as the Capitol. 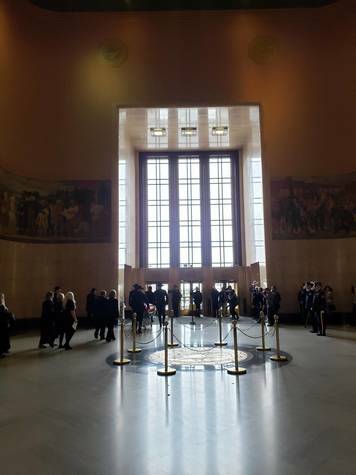 If you are ever at the Capitol, please email Renée (Renee.Perry@oregonlegislature.gov) to let us know! It was 'Meet Your Legislator' day, for the School of Occupational Therapy at Pacific University, on Friday. 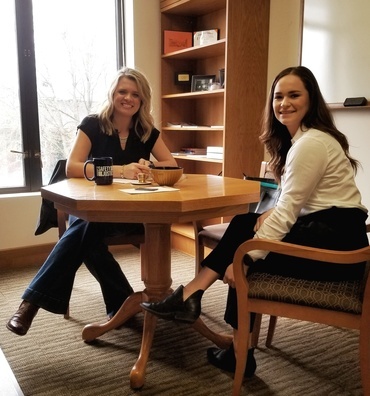 I visited with student and constituent, Erin Bentler. We discussed the challenges students face with occupational therapies in the school systems. 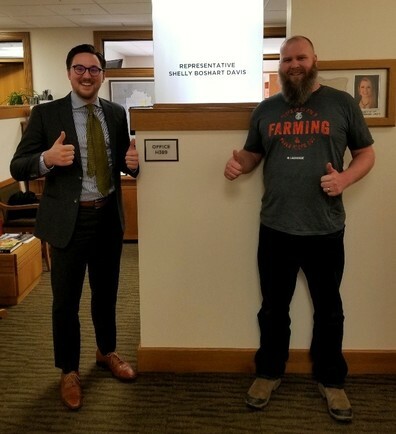 Matt Cook, a farmer from Dever Conner swung by to say hi! My niece and nephew, Trey and Tayla came by to see me. They came out to my desk on the House floor. 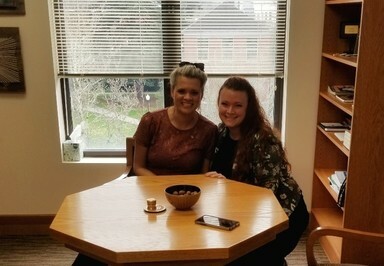 My sister, Katie, also was in Salem this week and stopped by the office!